Christmas and New Year are known for its delicate deluxe dish and sweet. But it can sometime take a toll on our Health if we don't keep an eye on what we indulge in. Especially when it comes to DESERT. 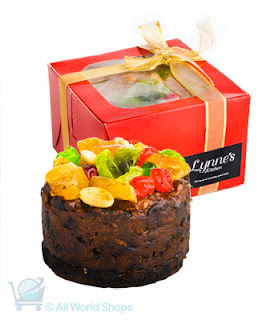 Well you don't have to worry about the calories or your health when you treat yourself with one of New Zealand nutritiousness Christmas Cake made of natural ingredients that is not only good for the Health but taste Delicious Good. Also check out Lynnes special cakes designed for those with NUT AND WHEAT ALLERGY and DIABETIC. Why Choose Linden Leaves Skincare product?